4th April – Government has today re-confirmed its commitment to the renewable energy sector and will continue its intended partnership with the private sector in mutual pursuit of diversifying South Africa’s power mix in support of energy and economic security. The conclusion of duly procured power purchase agreements (PPAs) signal a reawakening of South Africa’s Renewable Energy Power Producer Procurement Programme (REIPPPP). The programme was born out of government’s vision for an expansion of South Africa’s energy mix to include renewable power from independent producers with a range of clear developmental imperatives. The REIPPPP has been recognised as a winning public-private partnership model and the achievement of this final step in the duly completed procurement process represents an important milestone for good energy governance in South Africa. The renewable energy industry can now further add to its contribution to the South African economy through rural development, job creation, advancing the transformation agenda and attracting further foreign direct investment. The signing process was enacted by the Department of Energy and the ceremony itself was presided over by the Minister of Energy, Mr Jeff Radebe. The ceremony marked the conclusion of 27 power purchase agreements under Bid Window 3.5 and 4 of the REIPPPP. South Africa’s manufacturing and construction industries, in particular, stand to benefit immediately from the conclusion of these PPAs as equipment orders can now be placed and construction contracts can now be concluded. The recovery of the domestic manufacturing industry is necessitated by the effects of the delay which saw several manufacturing facilities having to retrench staff due to a lack of further component orders. Growth of this industry is particularly critical, given its potential to attract further investment, create significant numbers of jobs and drive down the price of locally available technology. 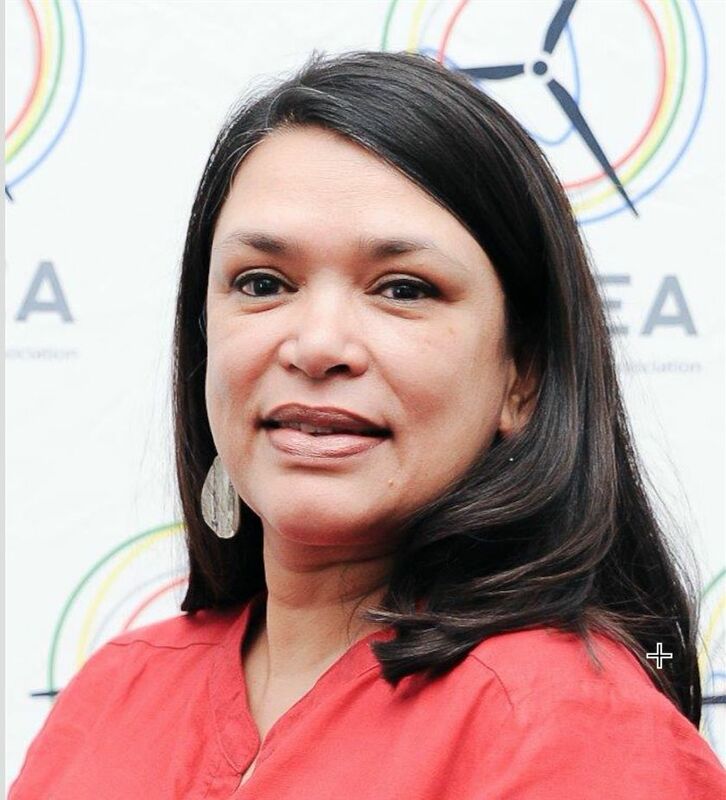 In closing, SAWEA and its members reaffirm the Industry’s commitment to realising the great contribution that wind and renewable power can make to South Africa’s ongoing social, environmental and economic development.